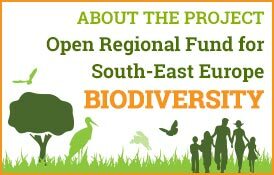 In September 2017, a chance connection made Global Biodiversity Information Facility (GBIF) aware of the “Regional Network for Biodiversity Information Management and Reporting” (BIMR) sub-project managed by GIZ under the Open Regional Fund for South-East Europe – Biodiversity (ORF-BD). Learning of the details of this sub-project and its emphasis on organizing species data from South-East Europe (SEE) into standard digital formats to assist biodiversity reporting, its strong synergies with GBIF mission became evident. GBIF and GIZ/ORF-BD jointly executed a highly successful capacity enhancement workshop on biodiversity data mobilization, hosted in Montenegro (April, 2018), and built the foundations for lasting involvement of SEE institutions and economies in GBIF’s collaborative network, thus strengthening the sustainability of the ORF-BD project. 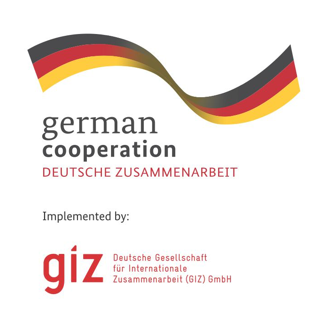 Both partners hope that this collaboration can serve as a model for future initiatives in which GIZ and GBIF have mutual interests – in general, any GIZ project enhancing biodiversity information and reporting could benefit from the GBIF’s collaborative community experience, and its willingness to pass on skills and best practices around data management and access. 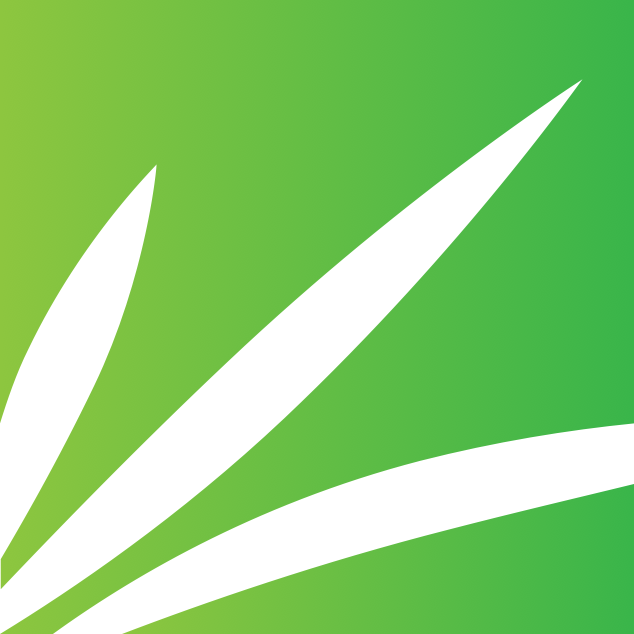 Both partners see the value added: GBIF can reach out to new partners in regions where it had weak or no connections, thus strengthening its core mission to be a global biodiversity infrastructure network helping to fill data gaps among research and policy communities worldwide. 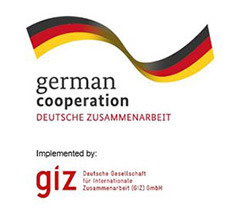 In SEE, the focus of GBIF and GIZ/ORF-BD collaboration was in two main areas. 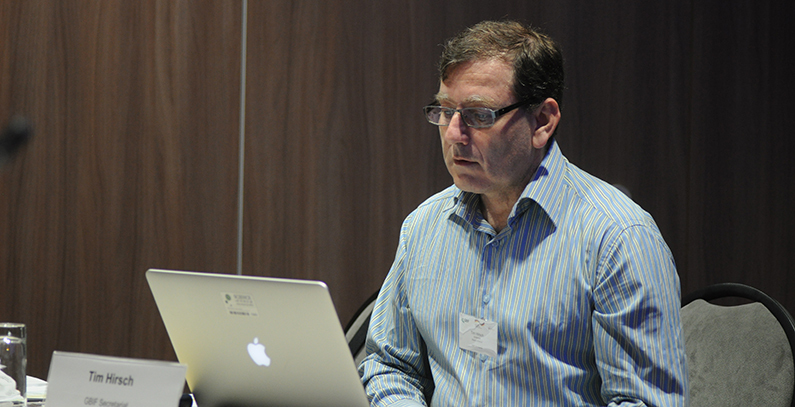 First, GBIF contributed to ORF-BD publication BIMR Regional Guidelines on accepted biodiversity data standards, open-source software and tools available for organising and sharing data, as well as the advantages of publishing data under open licence through the GBIF network (via its global platform https://gbif.org). 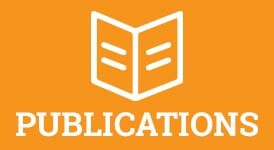 This publication is considered by GBIF as an excellent piece of work, which can be adapted to support biodiversity information management and reporting in other regions. The second area of collaboration was in organizing a workshop to strengthen skills in the region on mobilizing species occurrence data and checklists, using the Darwin Core (DwC) set of standard terms, as well as sharing datasets using the Integrated Publishing Toolkit (IPT) developed by the GBIF community. Darwin Core training had emerged at the BIMR Regional Conference (October, 2017) as one of the priority activities. A four-day training module on data mobilization originally developed through the Biodiversity Information for Development programme, funded by the EU and managed by GBIF, aimed at supporting biodiversity data availability for priority policy needs in Africa, the Caribbean and Pacific and then it was rolled out in SEE region. The training event was a success, with the GBIF trainers remarking that the participants from the SEE region were among the sharpest groups they had encountered. It was made even more pleasant with a boat ride among the stunning scenery of Lake Skadar – including a mini ‘bioblitz’ using the iNaturalist platform to generate observations of pelicans among many other species that are now among the data records available through GBIF! A final outcome of the collaboration was to invite Azra Velagic-Hajrudinovic, GIZ Project Manager of BIMR sub-project to attend a meeting of the 10th GBIF European regional nodes meeting in Tallinn, Estonia (May, 2018), where she was able to make contacts that we hope will lead to permanent connections between the SEE region and wider GBIF activities. We are also in discussions with some of the partner governments to encourage them to join the GBIF as formal participants through the signature of the GBIF Memorandum of Understanding (MoU). In the near future with GIZ’s enormous global reach, it is hoped that this example can inspire similar collaboration in regions hitherto poorly represented in the GBIF. Mentors: Fabien Cavière, GBIF France; Dag Endresen, GBIF Norway; Piotr Tykarski, GBIF Poland; Lien Reyserhove, ResearchInstitute for Nature and Forest (INBO), Belgium. Laura Russell, programme officer for participation and engagement at GBIF Secretariat, coordinated the workshop and also acted as a trainer.